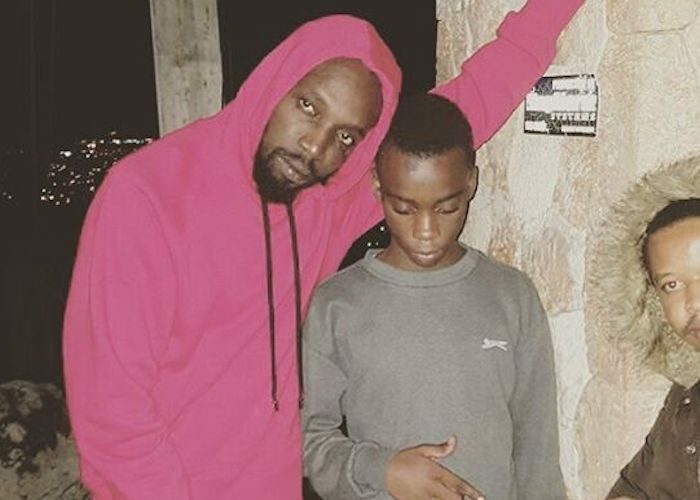 Mavado‘s son is currently hospitalized after being stabbed during a cellphone robbery. 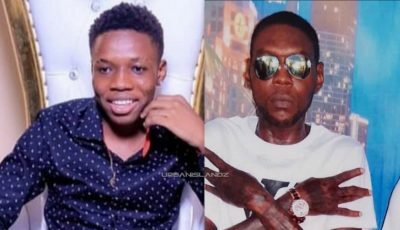 Multiple sources confirmed with Urban Islandz on Saturday that the teenage son, whose name is Dantay Brooks, of the dancehall icon is currently hospitalized in stable condition after being stabbed in the neck during a robbery incident at Limelight in Half-Way Tree. Sources say that a group of guys attacked the singer’s son and stole his smartphone. DHH reached out to Mavado’s team for a comment but we didn’t get a response. Sources inside his circle confirmed that the teenager is expected to recover from his injuries. Another one of Mavado’s son was shot and injured last year during an incident in the singjay’s native community Cassava Piece. He has enough money to provide proper security for his children if he cares. GET WELL SOON LIL MAVADO, STEP UP SECURITY PON YUH FAMILY KING. GULLY FI LIFE! SELAH!!! !